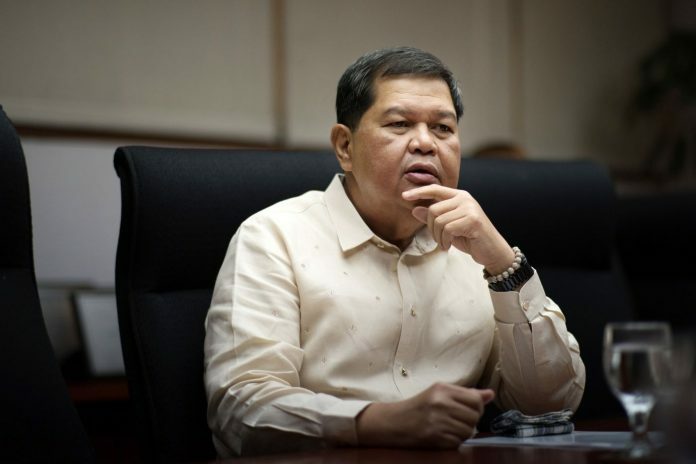 BSP governor Nestor Espenilla Jr.
MANILA – The Bangko Sentral ng Pilipinas (BSP) is expected to raise interest rates by another 50 basis points this week as inflation in July spiked beyond expectations, economists said Tuesday. Inflation clocked in at 5.7 percent last month, the fastest in at least five years and nearly twice as fast as 2.4 percent in July. 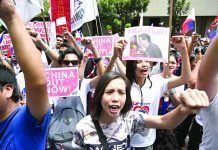 It reached 5.2 percent in June. This is the seventh straight month that inflation accelerated since registering at 4.0 percent in January. “I expected a softer 5.5%. This 5.7% – actual – tells me that the peak is still ahead.”” Asuncion said. The BSP’s policy-setting Monetary Board is scheduled to meet on August 9 to decide whether it will hike key policy rates. The Monetary Board raised policy rates by 25 bps each in May and June, as inflation expectations remained elevated. “The inflation reading was higher than expected. The increase in food prices, in particular, was beyond estimates. 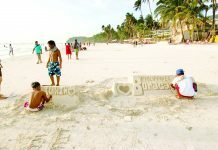 This may lead the BSP to implement more tightening measures during its meeting this week,” Land Bank of the Philippines market economist Guian Angelo Dumalagan said. 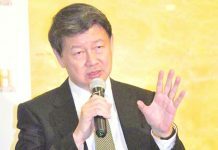 BSP governor Nestor Espenilla Jr. has signaled the likelihood of a “strong policy action” when the Monetary Board meets this August to deal with persistent inflation risks as well as our concern on the volatility in the foreign exchange market. Rizal Commercial Banking Corp. noted the inflation numbers in July raises the odds of a stronger monetary policy response.